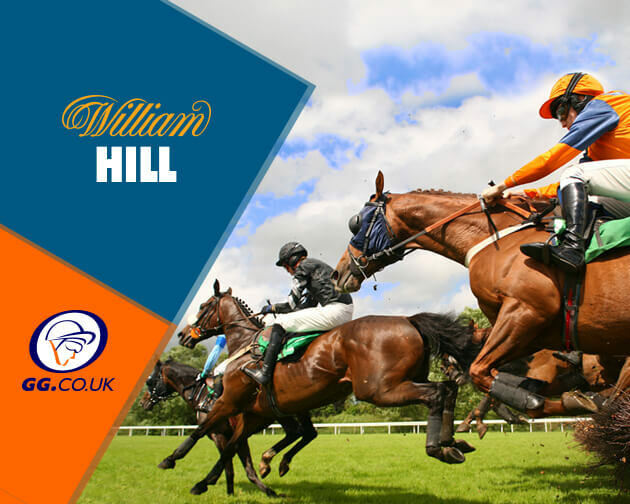 William Hill’s William Hill offer plenty of enhanced odds and specials on a daily basis, check out a few enhanced specials at today’s meeting, including their regular High 5 bonus offer and a jockey enhancement. 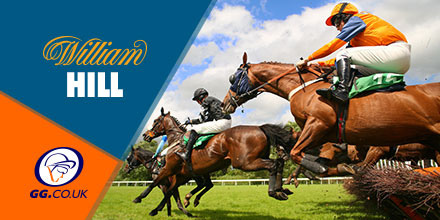 William Hill William Hill’s High 5 offer gives a 15%-win boost if your horse was to win by five lengths or more, this is up to a maximum of £100 and is paid in free bets. To qualify, simply place a bet on a selected race or meeting under this offer and if your selection wins, receive bonus winnings as a free bet! In the 2:00pm at Market Rasen, Peppay Le Pugh goes in as favourite for this class four Novices Hurdle over two miles, with this Harry Skelton ride looking to add a second successive victory to the five career wins. The victory nineteen days ago at Doncaster was a strong performance from the eight year old, beating favourite Coole Well by a length and a quarter, despite hanging to the left on the run-in. Some resistance is expected from five year old prospect Mr Scrumpy and possibly Mon Port, but another strong run here, should be enough for the favourite to win relatively comfortably.